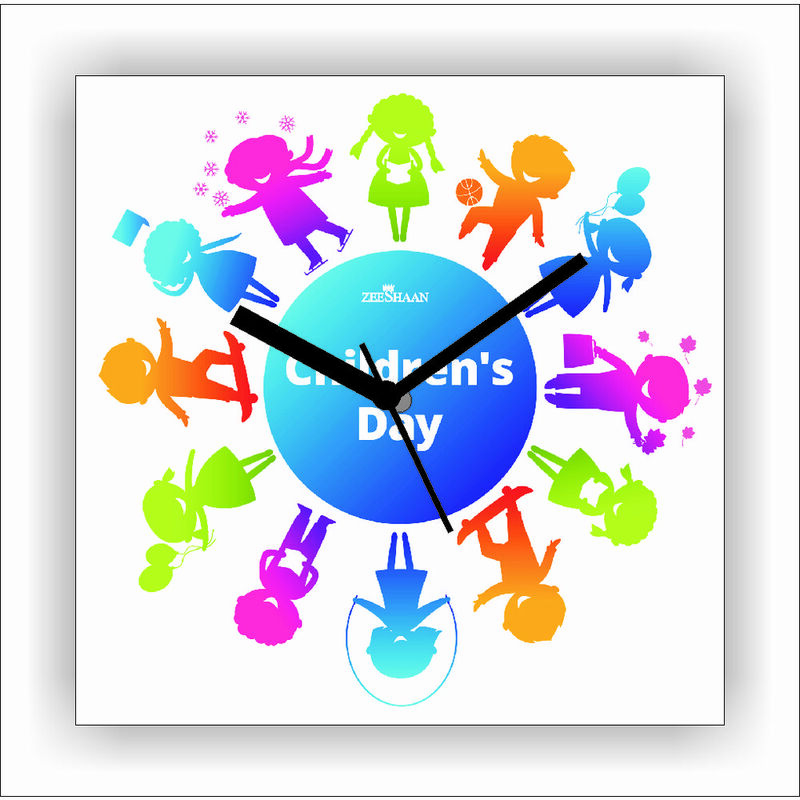 Children are special, and these Children's Day wall clocks convey exactly the same. 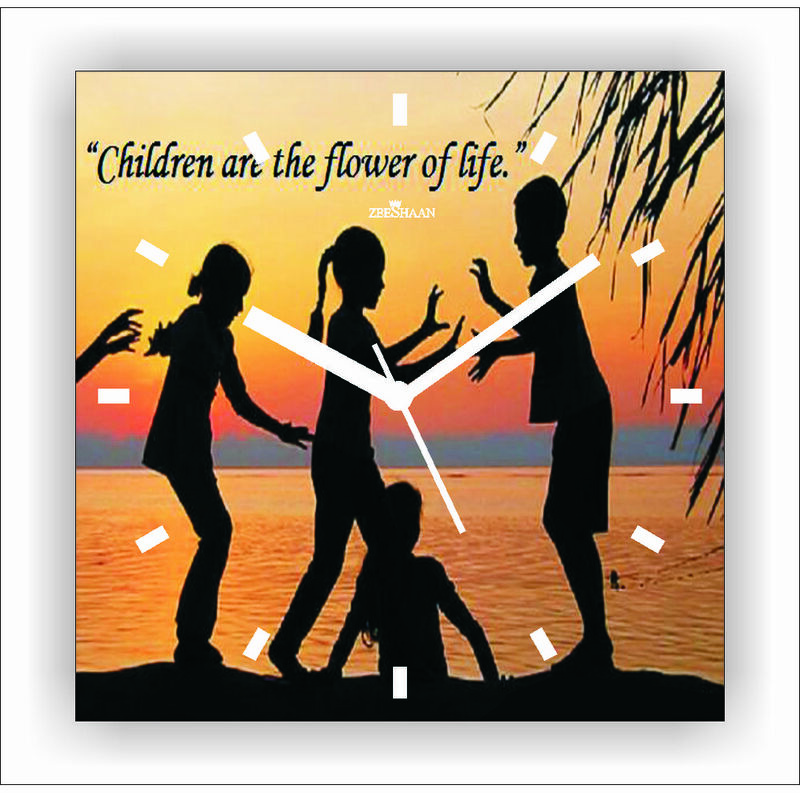 We have them in 6 designs, each one suggesting a new aspect of the beauty of a child. They are made of 100% MDF WOOD, and require delicate cleaning. 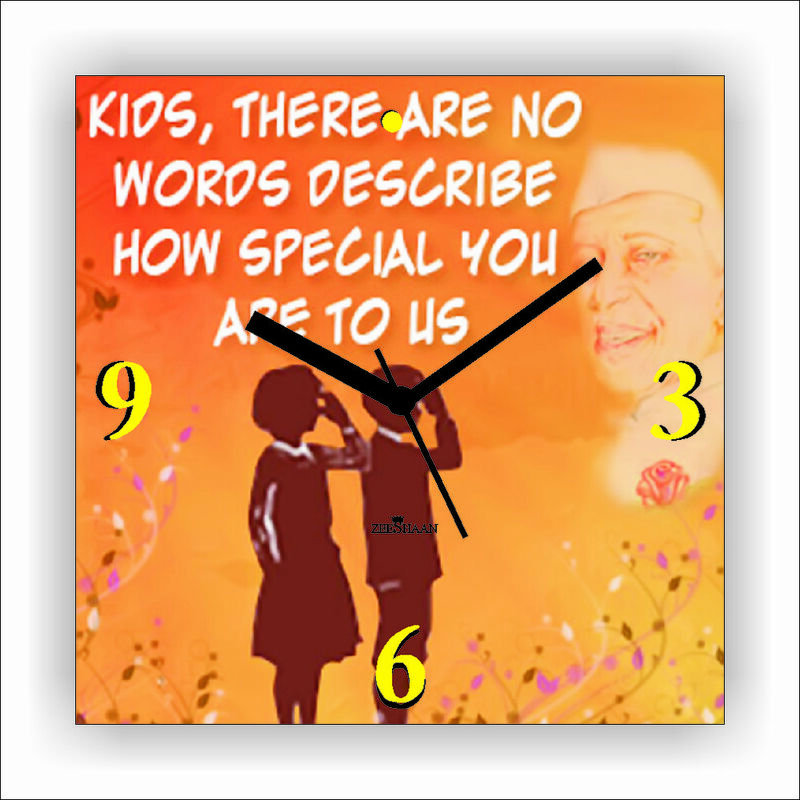 They can be hanged in your kid's bedroom to remind them of your unconditional love for them. 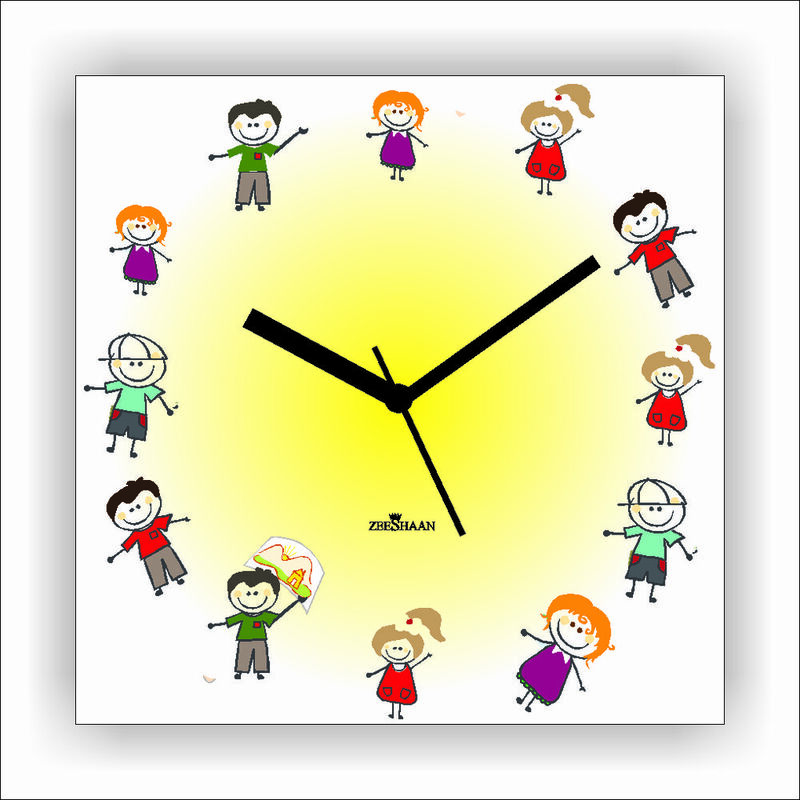 Not only do they serve as great time-pieces, but also as souvenirs of care. 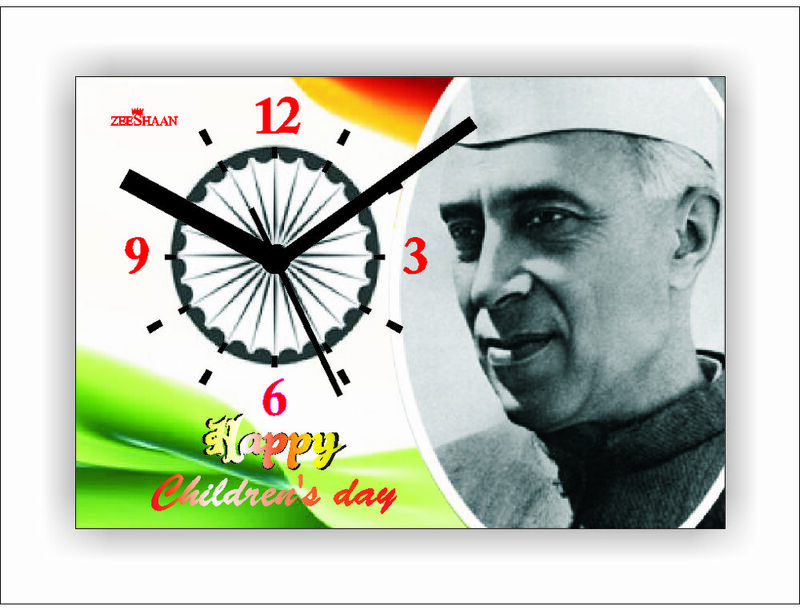 A perfect gift for your kids on this Children's Day!